Book Adventures: Bloomsbury April Giveaway & Author Giveaways! Bloomsbury April Giveaway & Author Giveaways! Last month the giveaway from Bloomsbury Publishing was Sean Griswold's Head by LDS author Linsey Leavitt. This month Bloomsbury happens to be holding another LDS author book giveaway! Actually the contest is for TWO books! 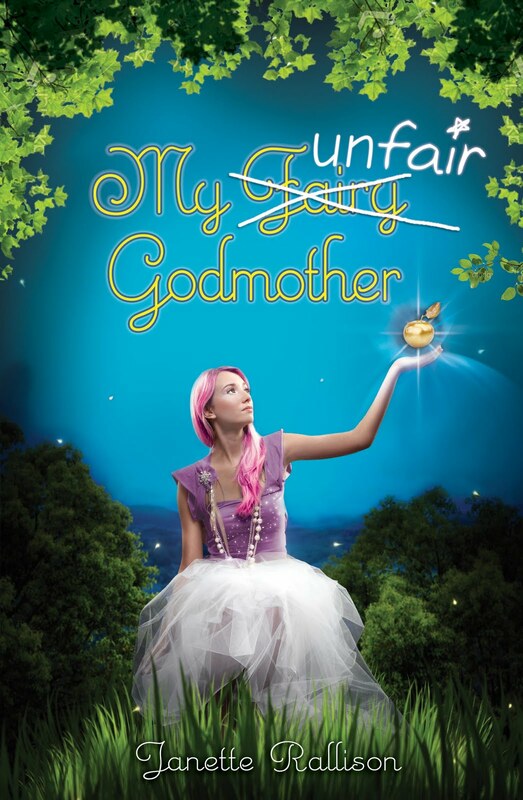 My Fair Godmother and the sequel, My Unfair Godmother, by Janette Rallison will be given away via Facebook to one lucky winner at the end of the month. Go on over to their page and "like" it (and check out the book trailer for the sequel book -there is a link on the Facebook contest page). 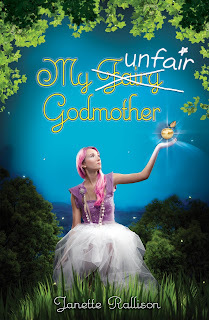 ALSO, Janette Rallison herself is doing a Giveaway-A-Day on her blog in celebration of the upcoming release of My Unfair Godmother on April 12th! She'll be giving away copies of her books with a few books from other authors mixed in. Janette Rallison has written numerous books in the YA genre. Here is an author interview about her book, Just One Wish that deals with the issue of child cancer. Going by the fun covers, the book trailers, and the summaries I've read, both of the Godmother books look like enjoyable reads. A girl who wants a prince-type guy to take her to prom gets sent back to the fairytale middle ages by a fairy godmother who didn't do so well in godmother school? Yes. This is going on my list. Thanks for another great contest, Bloomsbury! And thanks Janette Rallison for writing good books (especially with fairytale aspects to them)!